A dear friend, Elizabeth Guenther, an Iraq War veteran and single mother, is in the Intensive Care Unit at Spokane's Sacred Heart Hospital. EVEN IF YOU MISSED THE LIVE BROADCAST IT IS NOT TOO LATE TO DONATE NOW! Adventurer's League Legal Adventure: Levels 1-4. Adventurer's League Legal Adventure: Levels 5-10.. 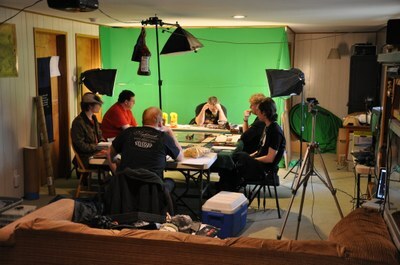 Host: Hawke Robinson, founder of The RPG Research Project, RPG Therapeutics LLC, and the Wheelchair Friendly RPG Trailer. 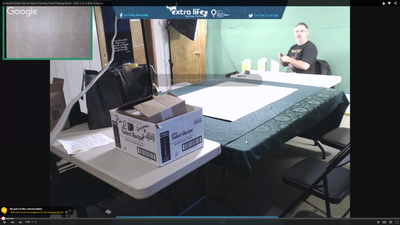 Session 3 Now Live - 24 hours of role-playing gaming - Extra Life Charity Fundraiser for Childrens Miracle Network - http://spokanerpg.com/extra-life - URL for Streaming changes every 4 hours (Google limitation). 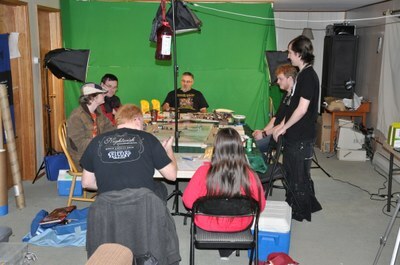 Here is latest URL to view streaming (Game Session 2b): https://www.youtube.com/watch?v=TBhuj6SCRzY - Donate Now!